Spring Practices start March 9th! 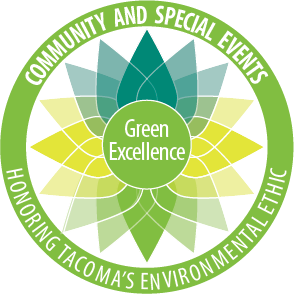 Join us at the Foss Practice Site at 8:30am on Sunday March 3rd for a site cleanup and season kick-off meeting! Potluck style, check your email for sign up. NOTE: March 10, 17, 24, 31 are Sunday Practices due to Winter Series Races.